Sometimes you need to touch upon work done years past. A fresh, clean look to a great but aged piece. For Physical Graffiti, it was time. 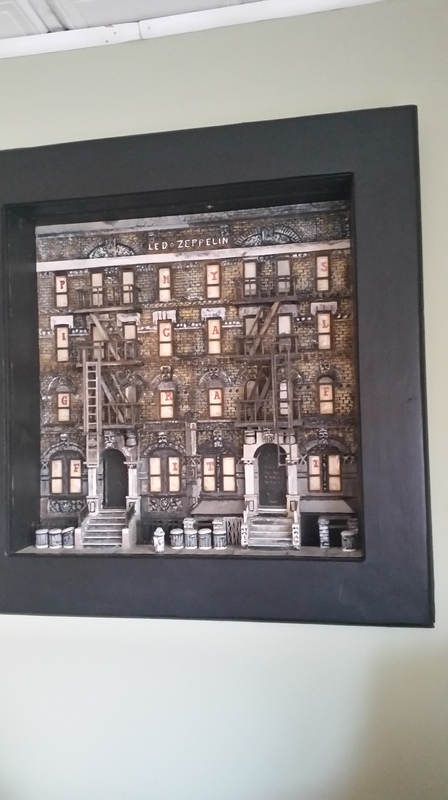 Not only is the frame black but I touched up the brownstones themselves. 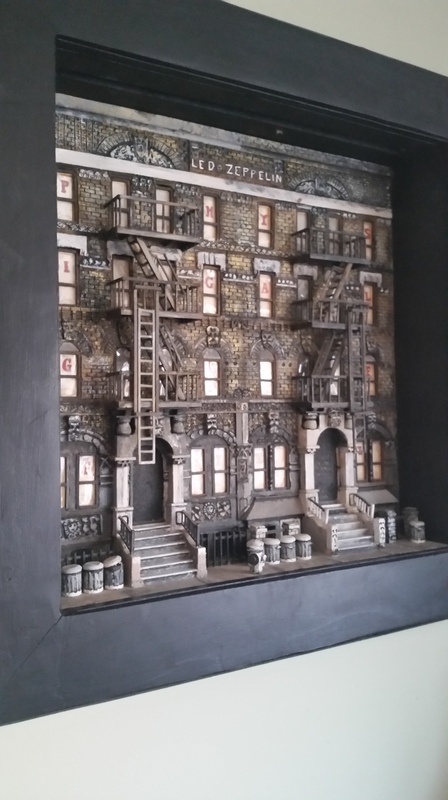 It has a more realistic look on what you can expect to see if you’d visit 96 and 98 East 8th Street / St. Mark’s Place (Manhattan) at the time the picture was taken. WOOOW cool, I know this was made long time ago but good work!